Choose your hours: from part time to full time. No long commutes — work within your local area. Train with us to become an approved driving instructor and earn up to £38,680 per year. We’re proud to be able to offer another exciting opportunity to work as a trainee potential driving instructor. You’ll be training and then working with our family-run local driving school which covers the Norfolk & Suffolk areas of East Anglia. Work in your local area and choose your own hours. Join us on a part time or full time basis and earn up to £38,680 per year pro rata. Part time earnings begin at £22,744 per year. You will also need to be at least 21 years of age. That’s not a problem, you don’t need to have experience of teaching driving lessons. We will provide all training you need to become a fully-qualified driving instructor. 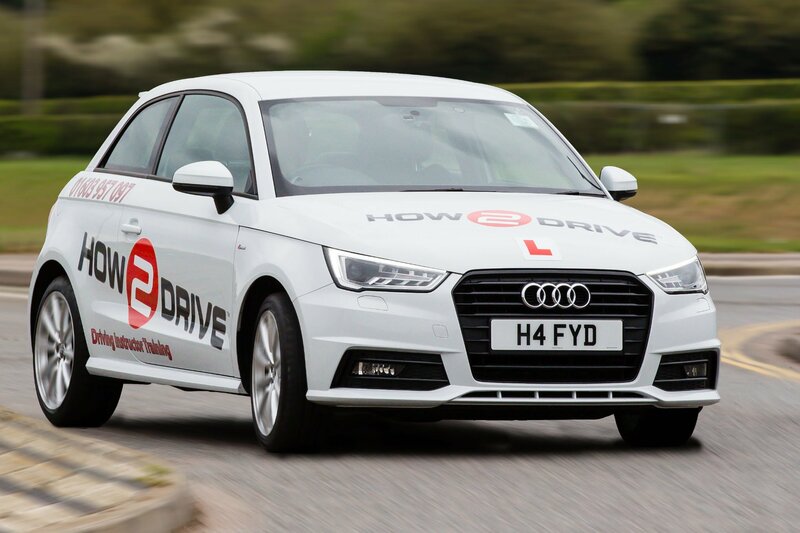 You’ll train with us to become a fully qualified Approved Driving Instructor (ADI). Our training plans are flexible and designed to fit around your existing work commitments. Depending upon your schedule, your ADI training will take between 3 to 6 months to complete. Our founder, Howard Floyd provides full training on a one-to-one basis. Howard is a fully-qualified DVSA ORDIT trainer (he’s on the DVSA’s list of Official Register of Driving Instructor Trainers). He has 10 years’ experience of instructor training and knows exactly how to help you pass your ADI exams. There are fees applicable for the provision of your training course. Once you’ve successfully completed our training programme we’ll then offer you a position as a driving instructor with our school of motoring. Fantastic! To save us both time, you can apply for our fully qualified ADI role instead. Founded in 2009 by Howard Floyd, our school of motoring has grown to over 30 instructors across the Norfolk and Suffolk areas of East Anglia. We are committed to continuous professional development and train our instructors to deliver a high quality lesson every time. Now we want you to become part of the team that helps thousands of people pass their driving test every year. Due to increasing demand for driving lessons in our catchment we are now looking for our next trainee instructor to join our team in 2019. Apply now and we’ll call you back. I understand the personal details I provide will be used to assess my suitability and process my application for the above position.